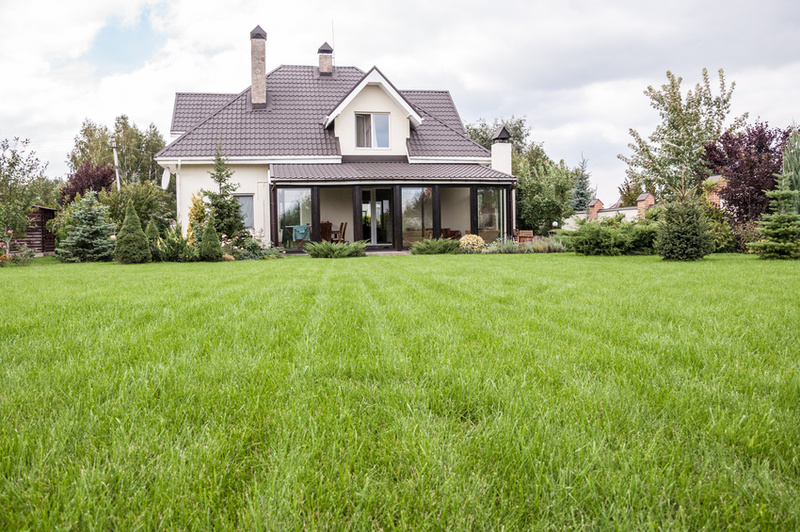 Do you know how many acres of residential and commercial lawn exist in the United States? 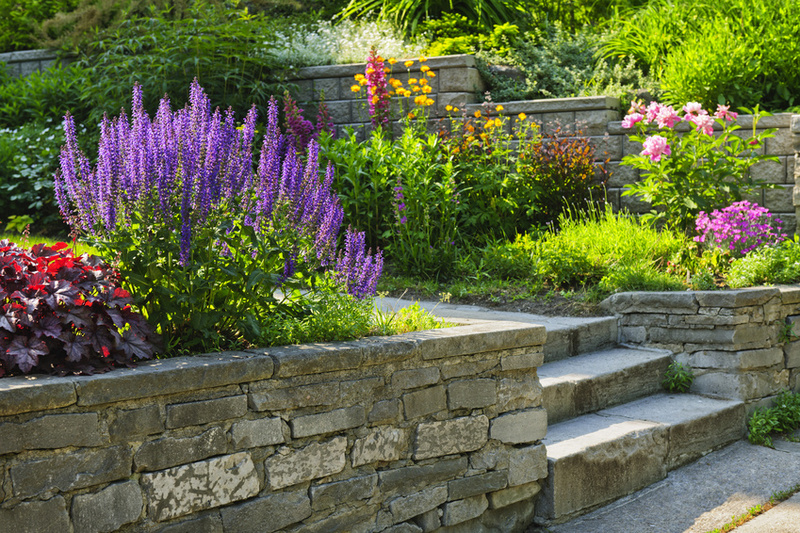 Well, according to the latest figures, American property owners maintain around 40.5 million acres of landscaping; and they spend about more than $30 billion dollars a year doing so. Some people might look at 40.5 million acres and think, “That’s a lot of landscaping, but in a country of nearly 318 million people there has to be a lot more acreage than that.” It is important to realize that 40.5 million isn’t the total number of acres of land that is owned in the United States, but the number of acres of neatly trimmed green lawns. Obviously, there are many huge properties of which only certain sections are maintain.